The challenges of effectively managing and engaging an hourly workforce are shared by many businesses across industries and locations. One big obstacle is the lack of continuous access to a computer, which is the case for the majority of hourly workers today. To overcome these challenges, businesses need to provide employees with quick and simple time clock options and easy access to important personal and company information. 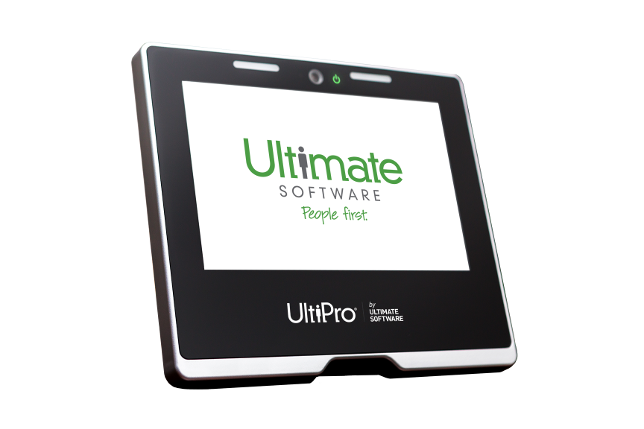 UltiPro TouchBase™ is an easy-to-use, touchscreen-based time clock solution, labor-data collection platform, and employee self-service device. 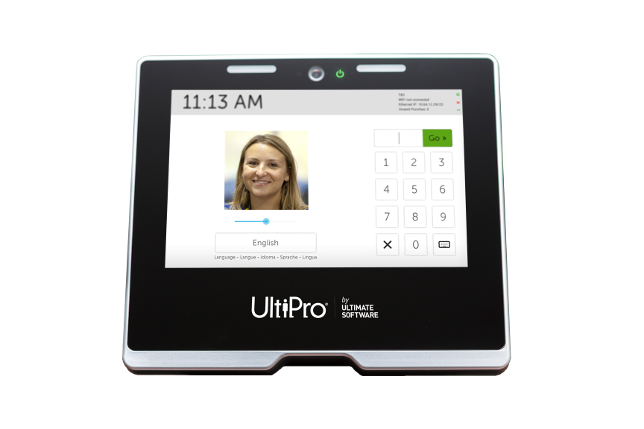 It serves as a perfect companion to UltiPro’s time solutions that can simplify time capture, help improve communication, and collect better time data. With its intuitive user interface employees can enter labor assignment changes, time off request and answer attestation questions. Employees can view their punch history, schedules and messages. Supervisors can easily check punch activities for all of their direct reports.